Travel Guides, Essays & Stories from an African Explorer. 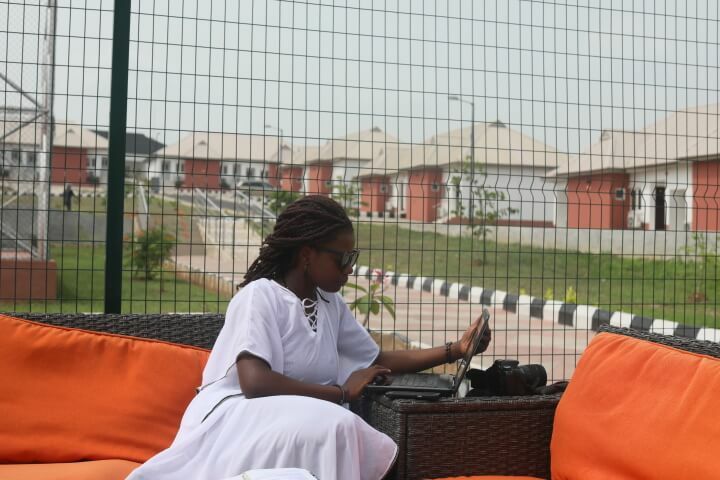 Hello, it’s ‘Funmi here! Welcome to my page. I love working with bold and creative brands and countries. As an adventurer, I have climbed mountains, sailed seas and documented fascinating stories of people and places in Africa. 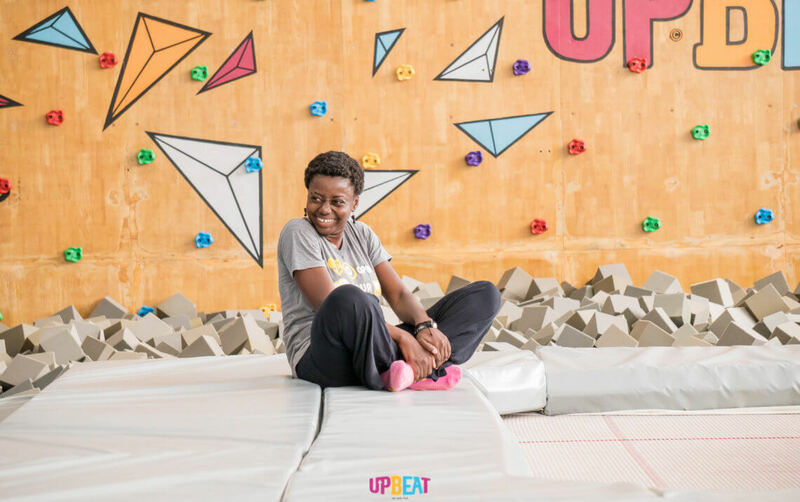 In two years, I have helped build TVP Adventures – a company that designs memorable travel experiences across Nigeria and Africa. Learn more about my portfolio on the ‘About’ page. You can find my contact information here. Do You Really Know What You Want To Do With Your Life? 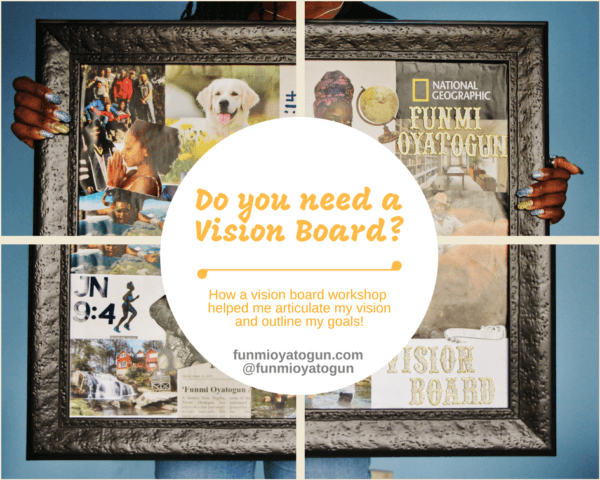 How a Vision Board Changed my Life! 10 Things I Did to Develop Myself in 2018 (the Last One Will Surprise You)! “When no possessions keep us, no countries contain us, and no time detains us, the human becomes a heroic wanderer.” – Roman Payne. Copyright© 2018 funmioyatogun.com. All rights reserved.